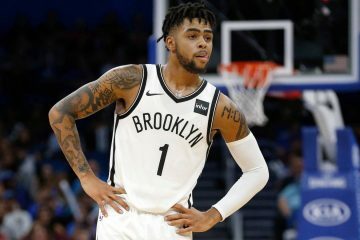 The Orlando Magic are finding out that in addition to who they are playing and where they are playing, it is just as important when they are playing them. 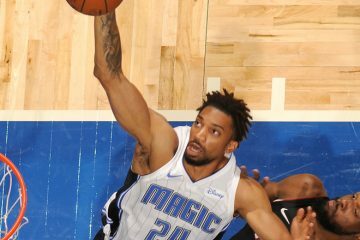 Just 19 days after the Magic rolled over the Miami Heat in South Florida, the Heat came to the Amway Center and humbled the Magic 115-91. Three weeks ago, the Heat had just ended a stretch where they had lost 8 of 10 games, making it a good time to face Miami, especially on the road. Coming into Sunday night’s game, Orlando had lost 5 of their previous 7 and dropped their last 4 games at the Amway Center. The Magic also defeated Miami on opening night in Orlando, 104-101. Miami entered Sunday’s game with a four-game winning streak. Included were impressive wins over NBA powerhouses Houston and Milwaukee. The Magic were anxious to get back before the home crowd after a woeful performance in Chicago on Friday against the Bulls. Despite facing a shorthanded Bulls team, Orlando took a bad 90-80 loss to the worst team in the NBA. 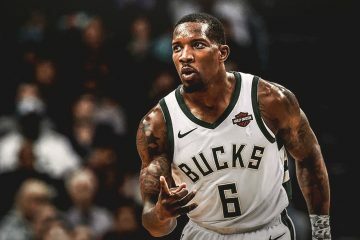 As they did so many times last year after lackluster performances, players would say thing right things about putting more effort into their defense or playing with more intensity. This year is sounding the same. On Sunday they did not seem to show that they wanted it, at least not more than the Heat. Miami, playing without all-star point guard Goran Dragic, rode some hot shooting to jump out to an 11-point lead after the first quarter and kept a double-digit margin throughout most of the game. They connected on 52 percent of their shots. 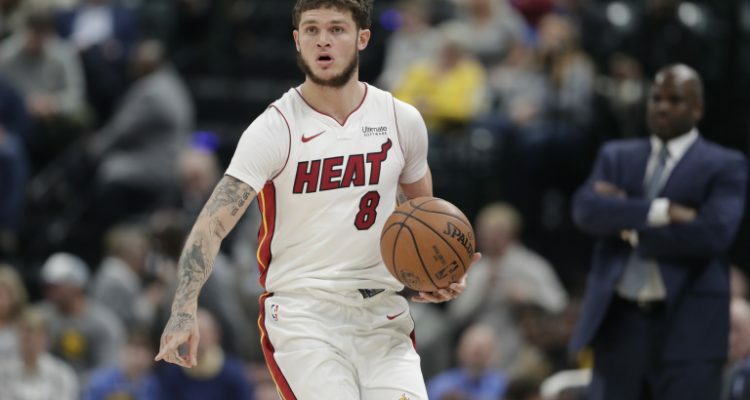 Thee Heat made 16 of 31 from three-point range, including 6-of-9 by shooting guard Tyler Johnson, who led all scorers with 25 points. Justise Winslow added 22. The Magic, on the other hand, had trouble putting the ball in the basket. They shot only 36 percent, with center Nikola Vucevic having an off night, making only three of 12 shots. cent on the night. Fournier led the Magic with 17 points with Aaron Gordon adding 14. Magic coach Steve Clifford knows what is wrong, but his players have to make some adjustments. 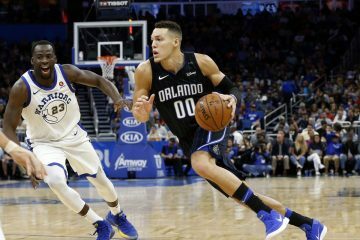 Orlando will try to win their first game at home since November 18 when the Phoenix Suns visit the Amway Center on Wednesday. The Magic defeated the Suns 99-85 in Phoenix on December 1. NOTE: The game marked the final appearance in Orlando for Miami’s Dwyane Wade. The future Hall of Famer, who announced his retirement earlier this year, added 10 points.